Airbrush Perth Australia - Creative Works - Airbrush Artist James Collier. 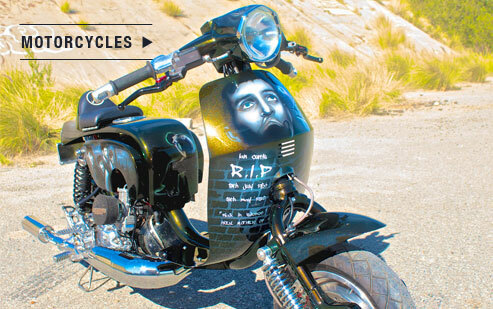 Based in Perth, Western Australia, Creative Works is led by artist James Collier, who has over 15 years experience airbrushing everything from cars and bikes to guitars and boats. More recently his portfolio has expanded to include larger commercial projects, including Adventure World, Perth Zoo, Non-Stop Fitness and City of Rockingham. James strives for excellence, not happy until the final artwork is just as you imagined it! 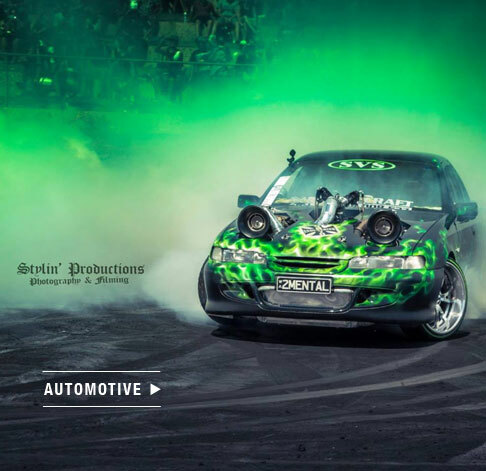 Working closely with a number of quality spray painters and tradespeople throughout Perth and country WA, we ensure your project is prepared and finished to a high standard, ensuring your custom airbrush artwork will be looking superior for years to come. 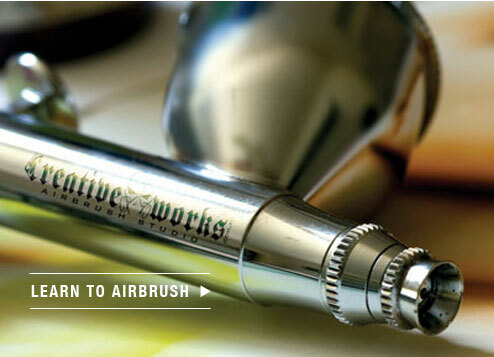 If you are interested in learning to airbrush yourself, Creative Works also offers Airbrush Workshops. Please check the airbursh school page for upcoming dates or to register your interest today. Visit the Creative Works on facebook or instagram to see our latest airbrush projects, special airbrush offers, upcoming events and more!